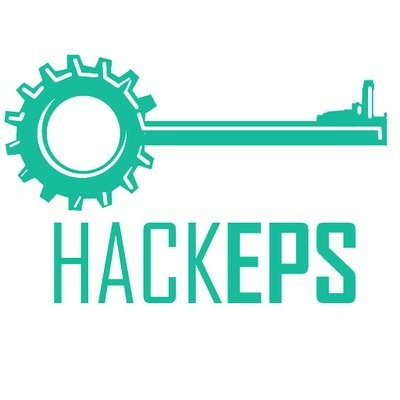 On November 16, 17 and 19 the HackEPS was held, a hackathon organized by the University of Lleida and sponsored by Semic, BonÀrea, Stratesys and Xtrategics, which were responsible for proposing different challenges in which the groups should work. 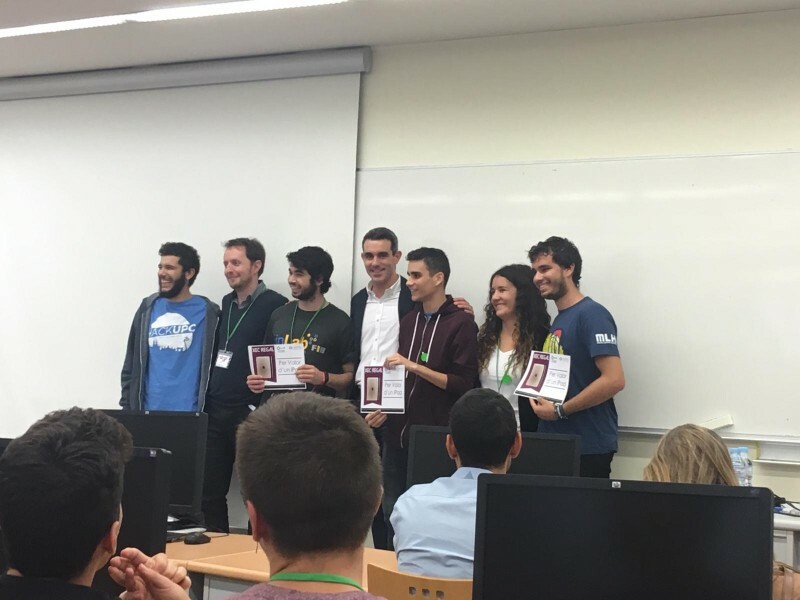 Of all these challenges, a total of 5, inLab teams won 4 that correspond to those raised by HackERS, BonÀrea, Semic, Stratesys and Strategics. The first prize to be awarded was BonÀrea, which was collected by the 'm.jar' team, made up of inLabers Josep De Cid, Albert Garriga, Ricard Gardella and Mario Albo. The challenge was to analyze purchasing data and predict future behavior of customers online. This challenge required the use of Machine Learning and Deep Learning technologies to predict the cost incurred by customers in the immediate future. The challenge also asked to extract the factors and patterns that influenced the loss of customers online, to try to give a solution. 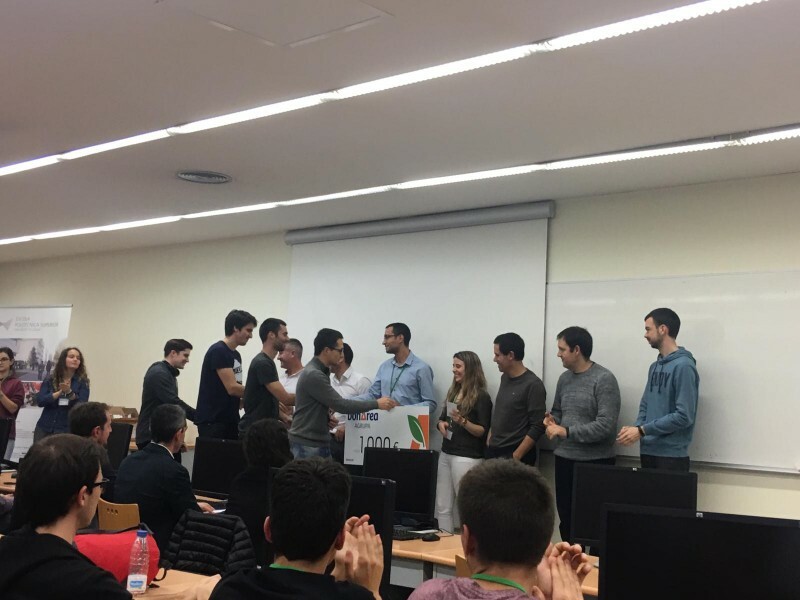 The second to receive their prize was the team formed by students of the FIB among whom was the inLaber Victor Sánchez. 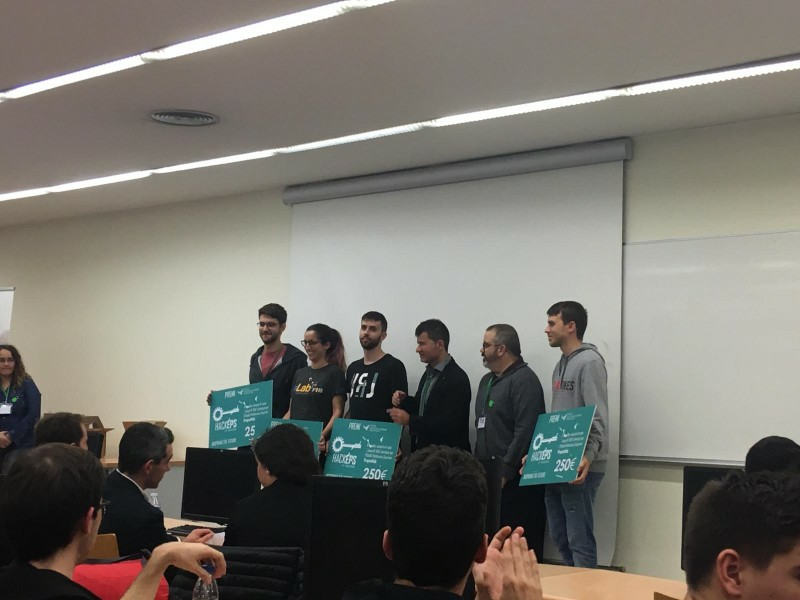 This challenge proposed by Semic consultant, was won by the first team capable of solving five riddles and challenges that had to do with different areas of computing, and in which cunning and lateral thinking was rewarded. The last of the teams to collect their prize was 'The JSON for' formed by inLaber Juan Salmerón, ex-inLabers Ester Lorente and Marc Vila. 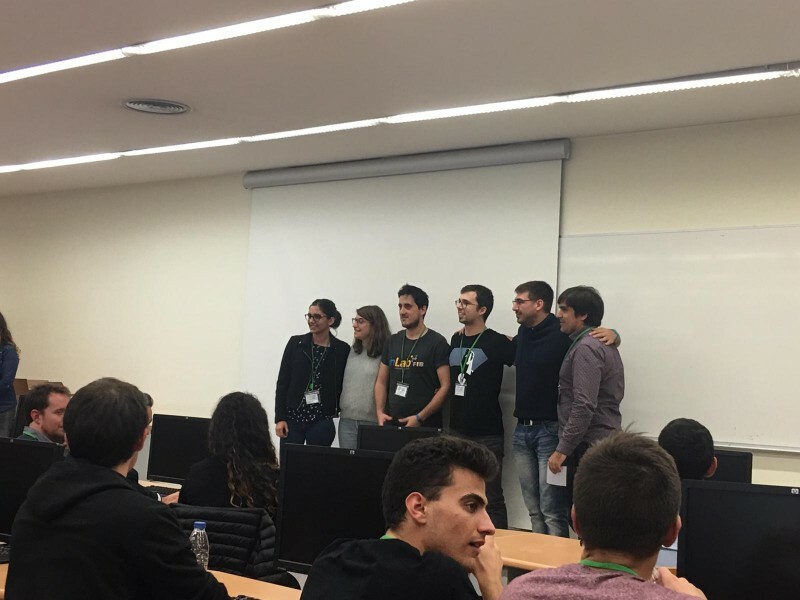 They participated in the challenge of Xtrategist with the project 'Mi Médico', an Amazon Alexa skill that allows a patient to do tasks related to their health without moving home and with simple voice commands. In the functionalities of 'Mi Médico' are: make an appointment, make reminders about scheduled consultations or taking medications, search for prospects, read the results of tests, make a diagnosis of frequent diseases or notify emergency services, among others. In addition to the Amazon Alexa skill, they have created a website where the patient can consult all the queries he has made to Amazon Echo and the answers he has received through the device in written form.